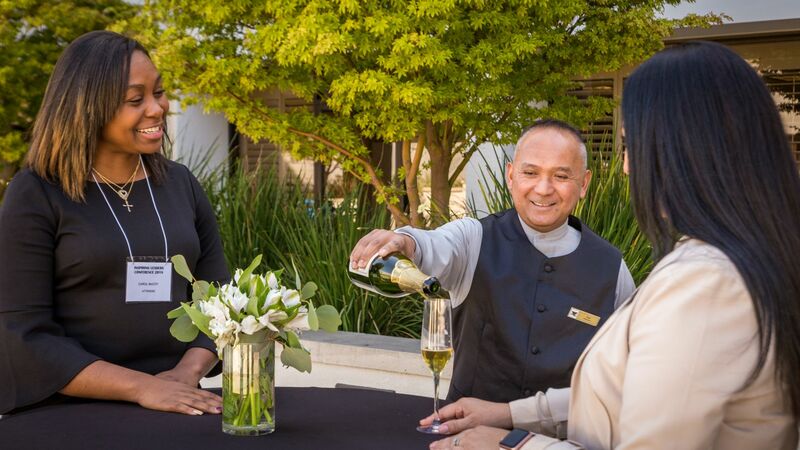 At the Portola Hotel & Spa we pride ourselves in creating an exceptional experience that exceeds our guest’s expectations. Our guests experience starts with excellent service and that service begins with our team. Advance your career with our assortment of exciting jobs in Monterey. The image of Portola is one of both an adventurer and an explorer. We feel that this reflects our service philosophy, in that we seek to be innovative and to bring a new level of excellence to the hospitality industry. Portola Hotel & Spa accepts applications online through the application portal below or at the Human Resources office Monday through Friday, from 8:30am to 5:00pm. Portola Hotel & Spa is proud to be a Drug-free Workplace. All job offers are contingent upon successful completion of a background check and pre-employment drug test.